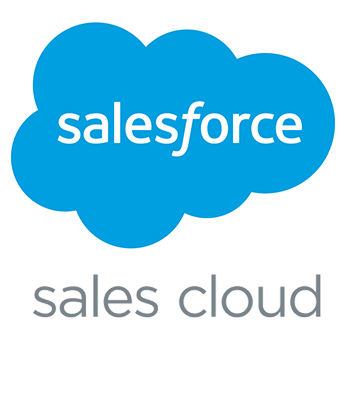 The latest Sales Cloud edition is powered by Lightning and is the #1 CRM platform in the world. We will develop your solution to gain maximum customer journey insight whilst remaining easy to use. This includes helping find the right licence balance and rollout strategy for your business. We will also help integrate the platform as required for the needs of your business. In today’s highly connected world all customer interactions matter. 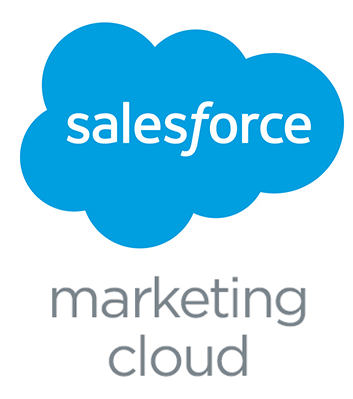 The Marketing Cloud helps you make the most of every touchpoint, giving you the tools to manage the customer journey across all channels. 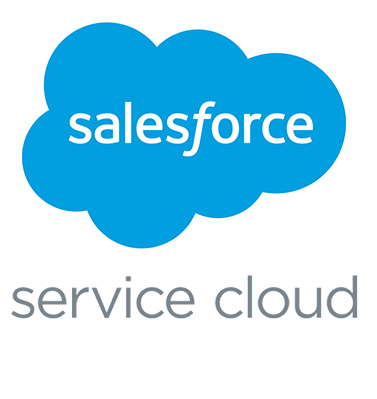 Salesforce Service Cloud is the worlds #1 customer service solution with all the tools to enable your agents to deliver world-class customer service. The platform enables you to deliver an “always on” customer service. This faster, smarter service will increase customer loyalty, retention, and satisfaction. Social Customer Service – join customer conversations where they’re happening. Salesforce Community Cloud is an online collaboration and business process platform that connects employees, customers, partners, suppliers, and distributors. Customers can create fully branded public or private communities that connect members directly with one another — and with relevant content, data, and business processes. 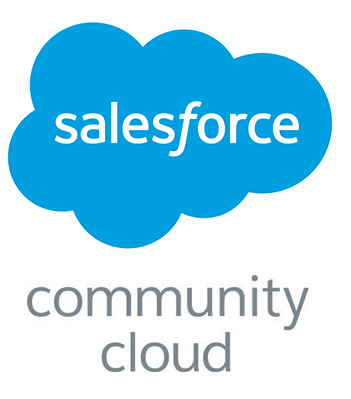 Create a community of action with Salesforce Community Cloud. Reimagine customer, partner, and employee engagement for your business – information, apps, and experts, all at your fingertips.